Dr. Barry Logan is a world renowned forensic toxicologist with NMS Labs and the Center for Forensic Science Research and Education who has established himself as an industry expert and thought-leader in the fields of designer drugs, such as synthetic cannabinoids and “bath salts”. He is also highly regarded in the field of postmortem forensic toxicology and the effects of drugs on driving. Dr. Barry Logan holds both a bachelor of science in chemistry with honors, and a PhD in forensic toxicology from the University of Glasgow in Scotland. 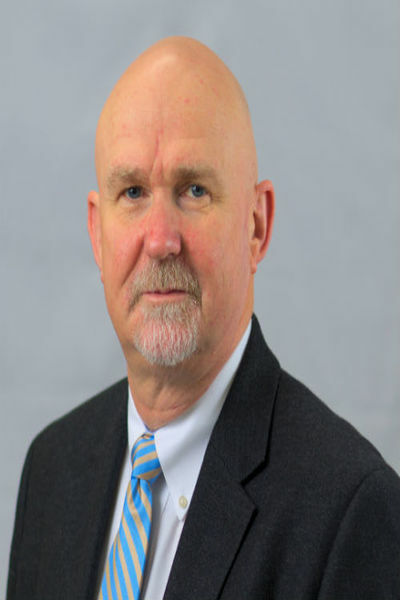 Dr. Logan’s professional history as a toxicologist includes tenures as a senior research associate at the University of Tennessee Health Science Center in Memphis, and currently as a faculty member with multiple institutions of higher learning, including Indiana University, Thomas Jefferson University, Arcadia University and Temple University. Over the years, he has published more than 110 articles in peer-reviewed scientific journals and delivered nearly 500 presentations worldwide. He holds active membership in a dozen professional associations and formerly served as president of the American Academy of Forensic Sciences. Among his proudest achievements is his leadership of the Robert F Borkenstein courses in alcohol and drugs in human performance at Indiana University's Center for Studies of Law in Action. These programs highlight the importance of toxicology in promoting traffic safety. The Borkenstein Course highlights the importance of quality in blood and breath alcohol, and drug testing. Dr. Logan's passion is in the development and mentorship of young scientists and students entering the field of forensic science. He works collaboratively with students from high school, through graduate programs guiding their development and overseeing their research and coursework. His work with the Fredric Rieders Family Foundation has drawn international recognition for its research in the fields of forensic toxicology, drug chemistry, forensic biology and quality management.